The city of London contains a wealth of fascinating things to discover and activities of all kinds. To spare you a little, you probably want to find a place where you can relax, take a step back and savor the experience of this remarkable capital from all points of view. Fortunately, you can find all sorts of places perfect for this and admire beautiful views at the same time. First get a map of London. 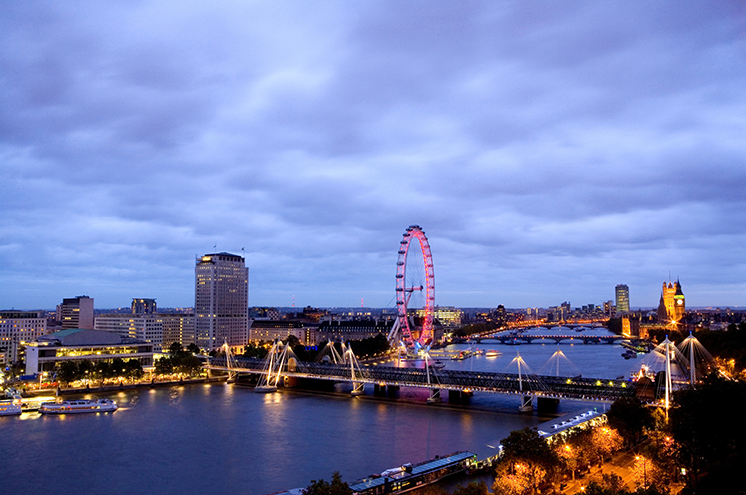 In London, we can still find a few quiet places that allow to escape from the noise in the Center.The Oxo Tower, for example, has a free access platform which it has stunning views of many monuments and famous neighborhoods of London. It is located on the South Bank of the Thames and you gives the opportunity to admire the sky London, famous all over the world, while taking time to breathe. Of course, you don’t have to stand there and do nothing make enjoying the scenery. 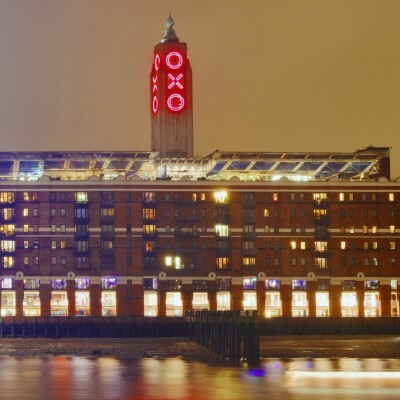 The Oxo Tower contains a bar and a restaurant, so that you can enjoy delicious dishes and drinks of all kinds while you admire the view around. This free attraction visitors can also follow nonchalantly to look the company ships Thames River Boat Cruise that come and go on the Thames, with their load of vacationers who want to discover the wonders architecture of the city in a different way and at a different speed. Westminster is another area that you will discover in peace and quiet. For lovers of calm, the Parliament may not immediately comes to mind if you want to escape the hectic pace of the center of the capital. A small park located right next to the historic building seems miraculously escape from the noise of the cars. Maybe it’s the incredible view over the River Thames and famous buildings such as St Thomas’ Hospital and Westminster Bridge, which give this impression of oasis. The people who visit London for a prolonged weekend can get easily lost in admiration of these unforgettable places. In the Park, benches are installed opposite the River, so if you want to stop to read a book, eat a snack or simply admire the view, you can stay as long as you want. Parliament Hill, in the District of Hampstead Heath is another place you can look at a glance all the northern part of London. As you walk, you will find all sorts of places you a spectacular view of the northern districts of the capital. Primrose Hill, nearby, is another place that offers magnificent views of the sky of London, overlooking Regent’s Park, the neighbourhood of the West End and the London zoo. If you are in half South of the capital, why not head to Richmond Park to discover a great show? Richmond Park is the largest urban park surrounded by enclosed walls of Britain.From the top of the Hill, we have an amazing view of the Cathedral of St Paul’s. 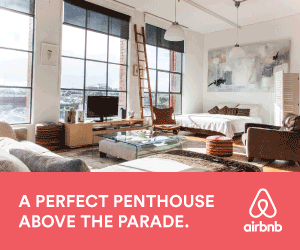 From up there you can even contemplate on the horizon the NatWest Tower, the Gherkin and the London Eye.Lovers of panoramic views probably won’t miss this opportunity during their stay. London is full of famous buildings in the world and unforgettable.The city gives the impression of wanting to show them off as much as possible so she is proud. Take some time to venture to these locations recommended for all visitors. After all, this will allow you may discover and choose the attractions. London is really worth to be explored thoroughly.